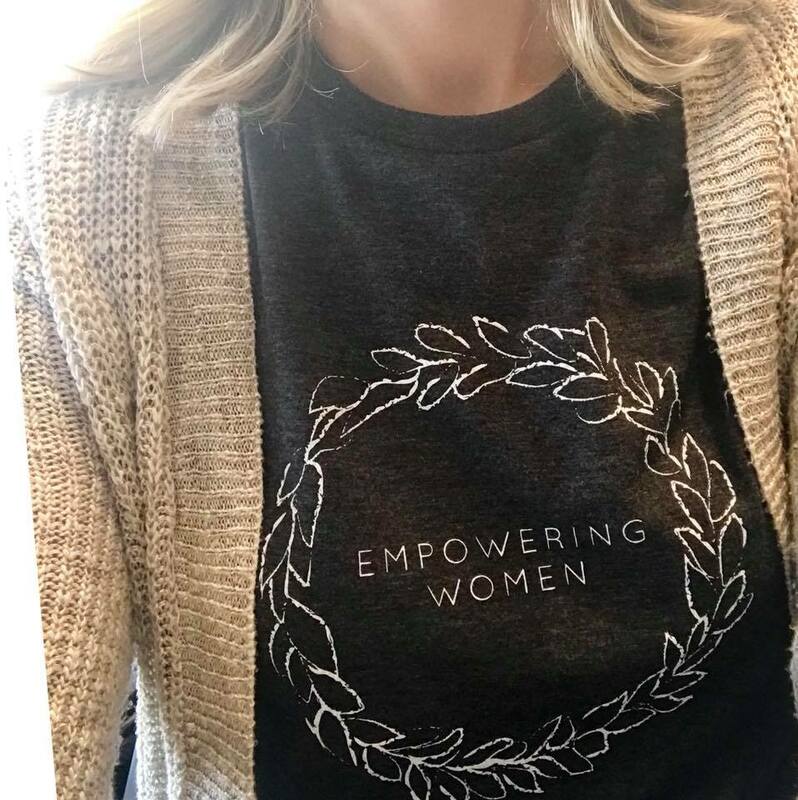 Jenny’s talk kicked off “Empowering Women and Girls: Claiming Healthy Personal Boundaries,” a Dove’s Nest and Mennonite Women USA collaboration held in July in Omaha, Nebraska. Jenny spoke about the power of knowing and accepting oneself. “Who you are—all of you—is good,” she told the participants. Jenny’s talk set the stage for what we all have in common regardless of age. We all experience certain themes, such as knowing oneself, self-image, understanding our sexuality, and our desire for love and acceptance in relationships. Other more specific boundary questions relating to technology, school, relationships, and friends were addressed in the girls’ sessions. The women discussed boundaries in terms of marriage, adult family life, parenting, and church leadership. But when all ages came back together, many women shared openly about their journeys—often not easy ones—in claiming and reclaiming boundaries. I looked around and saw that the teenage girls perked up and were listening. It’s emboldening to hear women speak candidly about broken relationships, past abuse, and self-doubt. During a break, I talked with Dove’s Nest Speaker Bureau member Kathy Wiens about the powerful themes that were emerging. We both agreed that not only is this important work in building up women, it is also a crucial step toward preventing abuse. There were brief, but important, conversations about how to include men in this work. While we talk about claiming our boundaries as women, men need to get together and discuss healthy boundaries. I’m hopeful that brainstorming and connections about this aspect will continue. But for the meantime, this conference offered an incredible space for women to come together, share, and be heard. I’ll close with another highlight for me: the cedar heart meditation led by Marlene Bogard, outgoing executive director of Mennonite Women USA. Marlene handed out smooth wooden hearts that we held in our hands and examined with our senses. During the reflection, we heard about the qualities of cedar: it keeps pests away, it is an antiseptic, and it can withstand rain, sun, wind. Cedar has also been used for healing and for spiritual protection. I returned home with my cedar heart and have placed it by my sink to remind me of the strength I possess through knowledge of myself, along with the many women walking along with me.